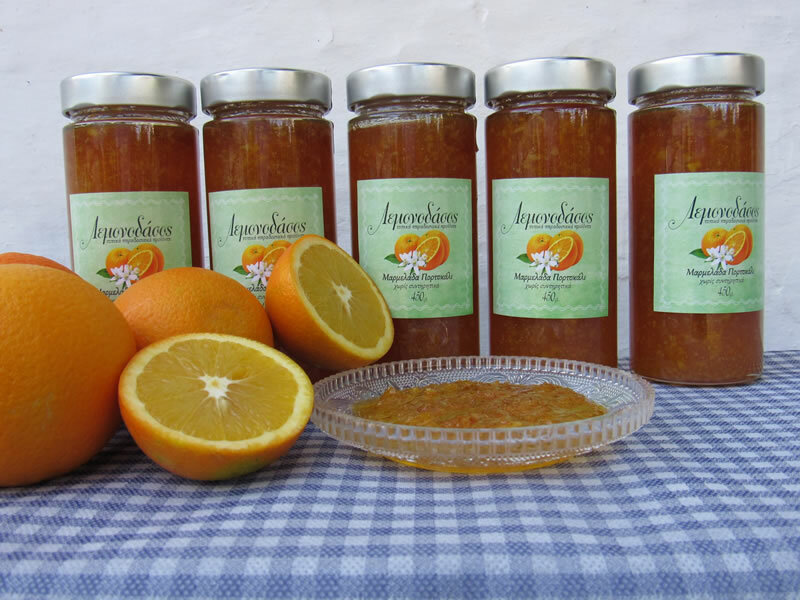 Lemonodasos Marmelades are made from fresh, local fruit without any added preservatives. Enjoy a slice of bread with one of our exquisite marmelades, or add a spoonful to a bowl of joghurt for a delicious dessert. Try them with your favourite recipe for cheesecake, cake or cookies. There is no end to the tasty combinations. 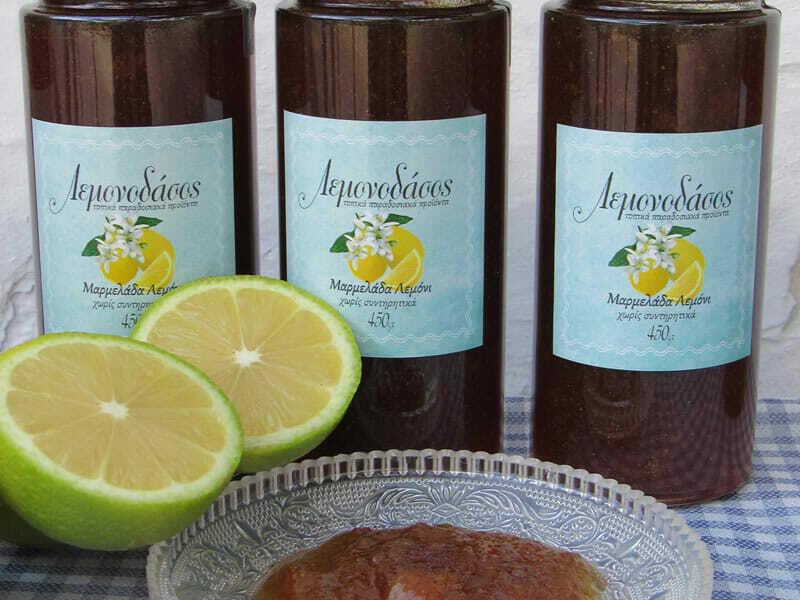 Lemonodasos Marmelades are available in the following flavors: Orange, Lemon.